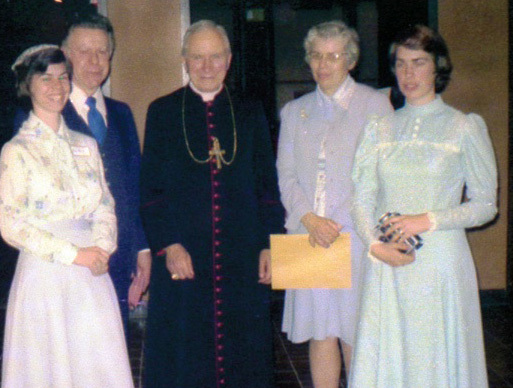 Archbishop Lefebvre and Remnant founder, Walter L. Matt with some family members, 1976. 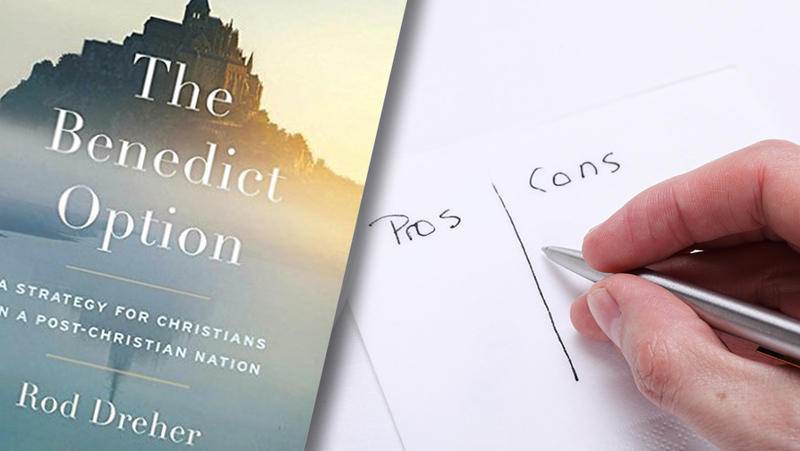 To all those who would attempt to put words in Archbishop Lefebvre’s mouth—about how his fight was merely for the preservation of his own Society, or to give the ‘experiment of Tradition’ a chance to co-exist with the Novus Ordo—to all those who would dare revise the history of this man’s heroic stand for Christ, please READ THIS BLOCKBUSTER! 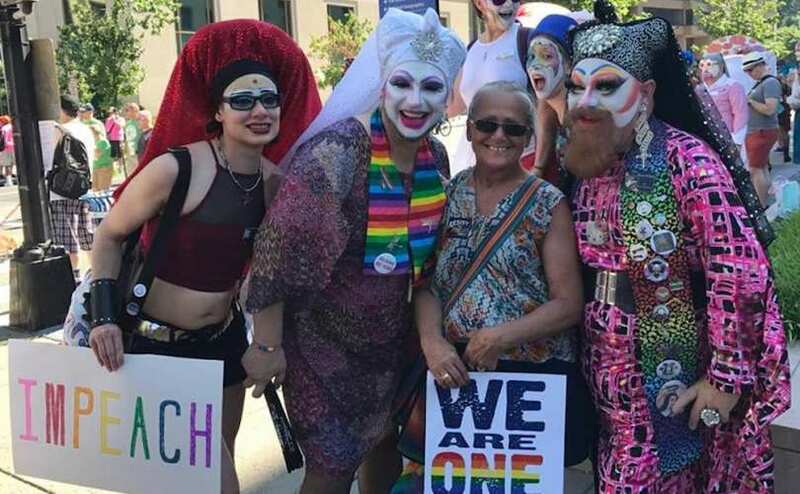 Situation Normal... Anti-Catholic group of 'queer’ men march against Trump… dressed as nuns? 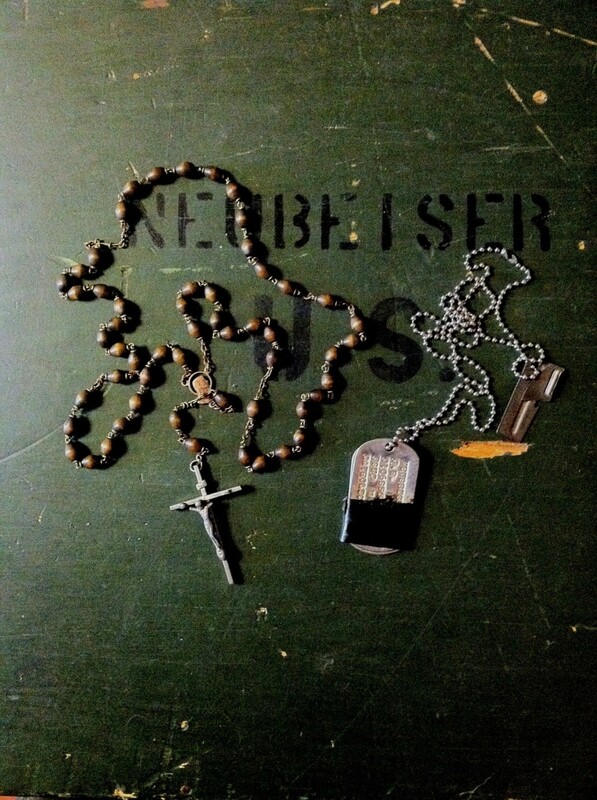 From Vietnam to Iraq, this family rosary has a story to tell. 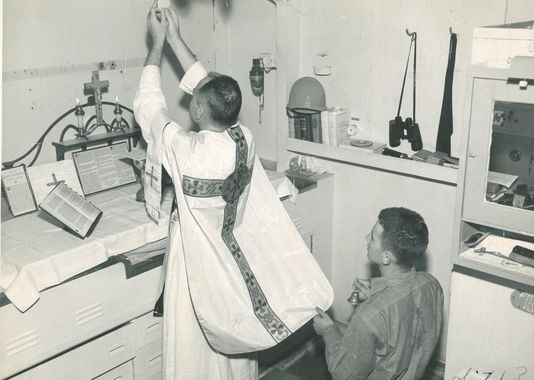 Navy Chaplain onboard the doomed USS Indianapolis offers TLM the day he died. 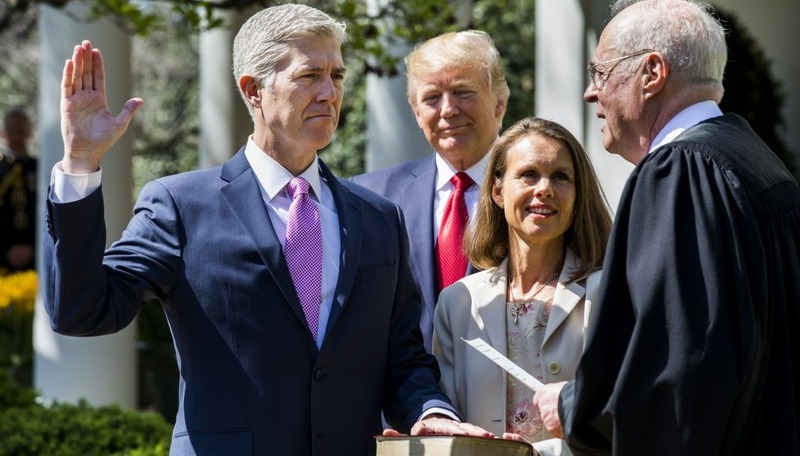 He was a real man, a real priest and a real Traditionalist…and he died swimming back and forth in shark-infested waters administering Last Rites to dying sailors. 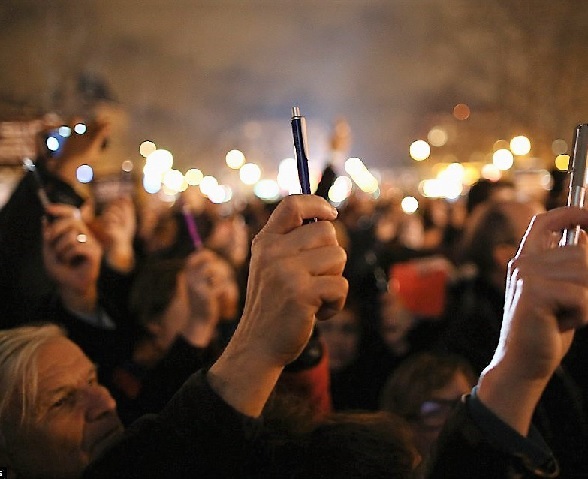 If this one doesn’t leave you in tears nothing will. This is the full text of a talk given by Dr. John Senior on March 20, 1983, at the 15th Remnant Anniversary in St. Paul, Minnesota. 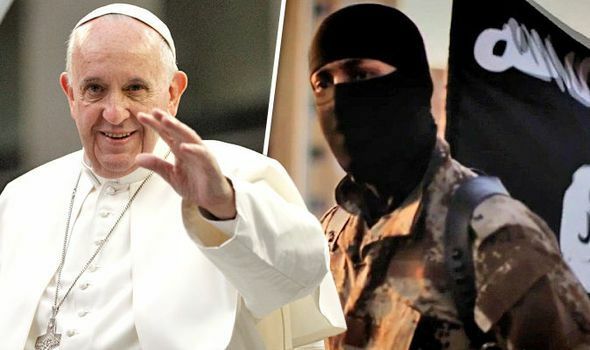 A Note of Caution: Is the Holy Father Actually Handling the Situation in Africa Admirably? who knows what might happen next. 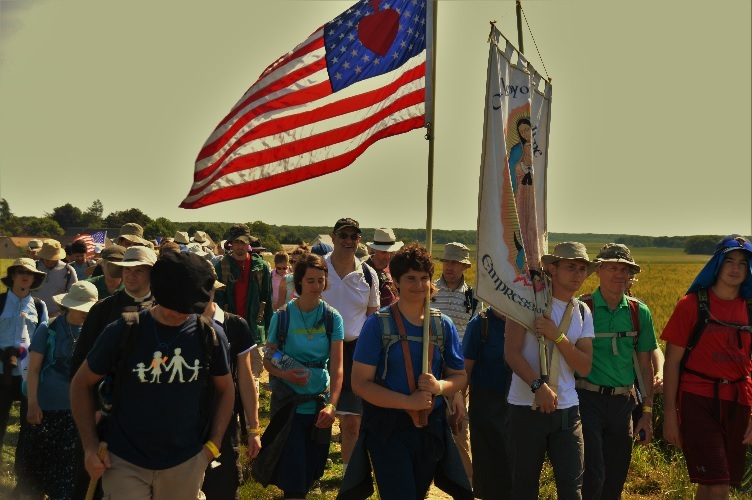 Several U.S. Pilgrims to Chartres, France reflect on the 2017 Pilgrimage.